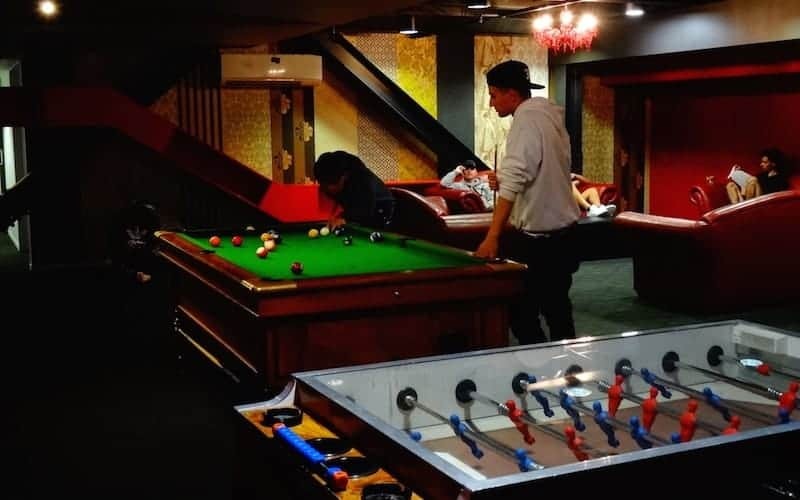 Nomads is located in central Queenstown and is the ideal accommodation for all groups, large and small, to set up home for what is sure to be an awesome stay. 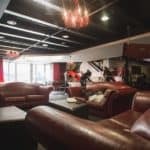 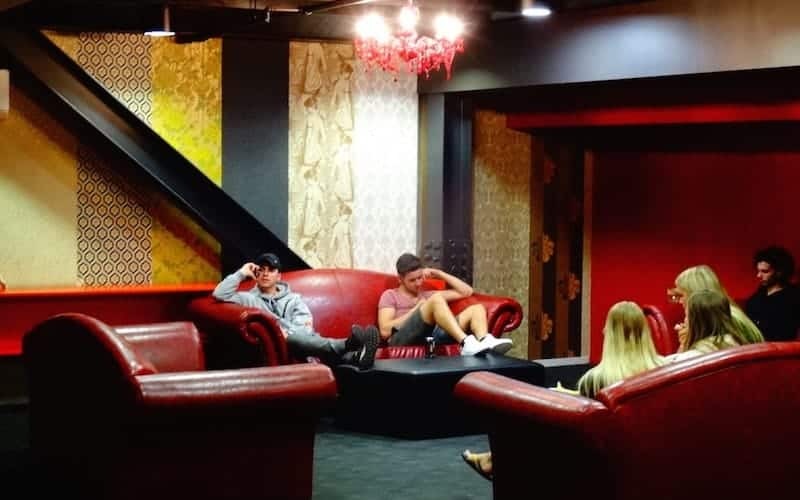 For all of our group bookings we provide a free light breakfast for each group member (up to a maximum of 50 group members) and for groups of 25+ we will provide the group leader with a free deluxe king room.Nomads Queenstown provides quality accommodation for groups travelling to Queenstown. 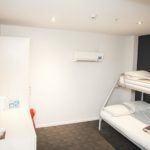 FREE Deluxe Private ensuite room for group leaders*. 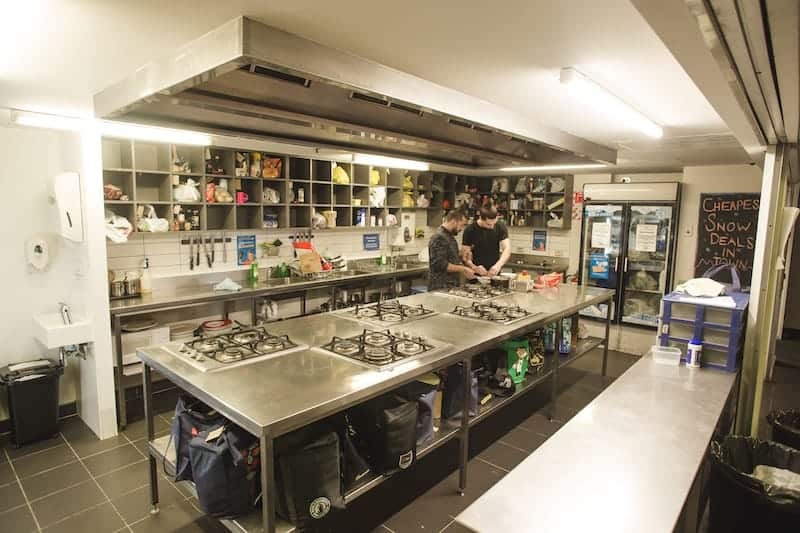 Meals and Activities can be organised for you. 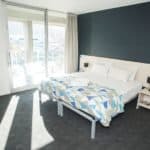 The property is purpose with high quality accommodation options, from large 12 bed dorms, to smaller dorms with ensuites right through to our hotel style deluxe king rooms with private ensuites, flat screen televisions and balconies overlooking the unique natural landscape of Queenstown. 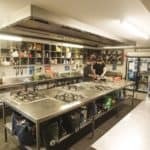 Advise us here at Nomads Queenstown of your groups requirements and we can arrange it all for you. 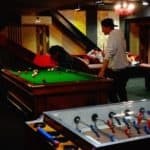 We can reserve a meeting space or dining area, activities and even meals (by prior arrangement) can be packaged up especially for your group, be it a sports trip, company retreat, bucks/hens weekend… whatever your reason, we can help! 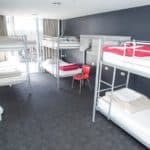 Book your group accommodation with us here at Nomads Queenstown for great rates on not only your accommodation but also on any activities that you want to get into while you’re here – it’s not called the Adventure Capital of the World for nothing! 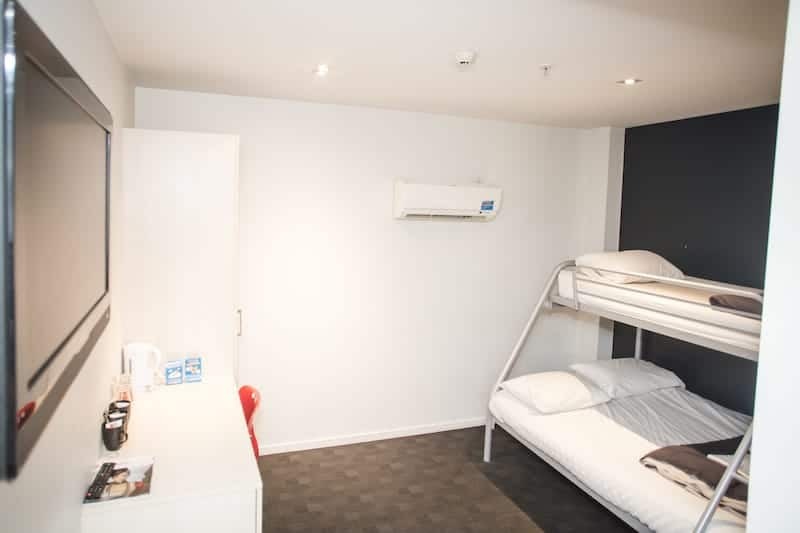 Nomads Queenstown Hostel is located in the centre of town on Church Street. 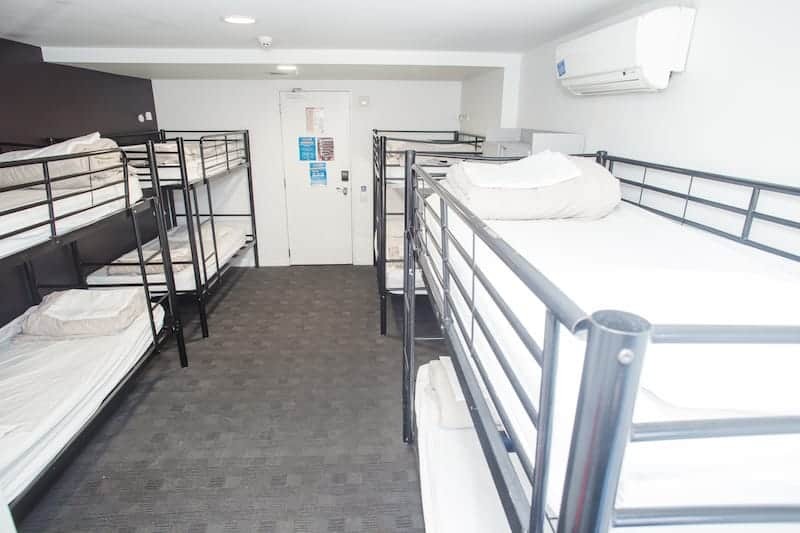 the bus shelter if you look towards the carpark). 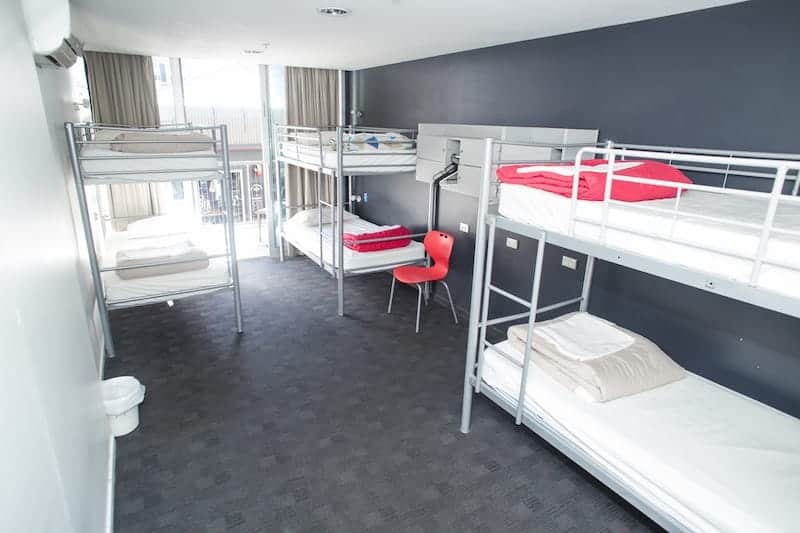 Buses run every 15 minutes and travel to downtown Queenstown. 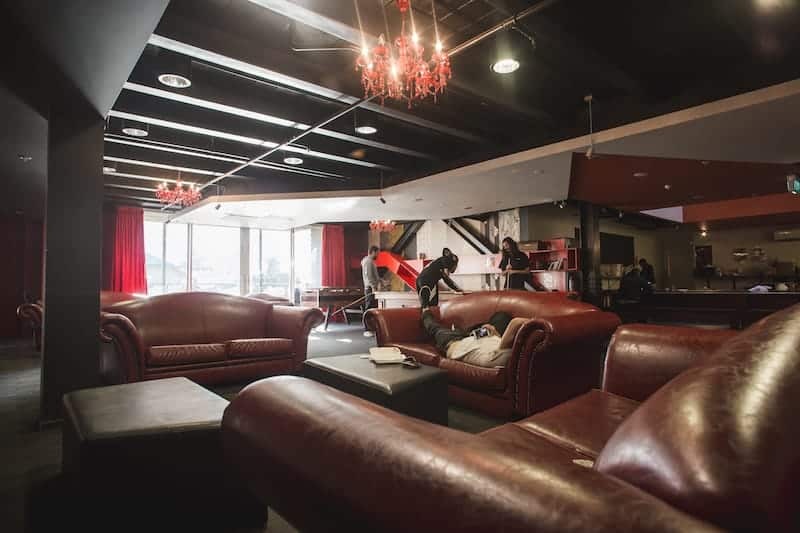 Jump off on Camp St., then walk towards Church St. Nomads Queenstown Hostel is just 2 min walk from the bus stop. 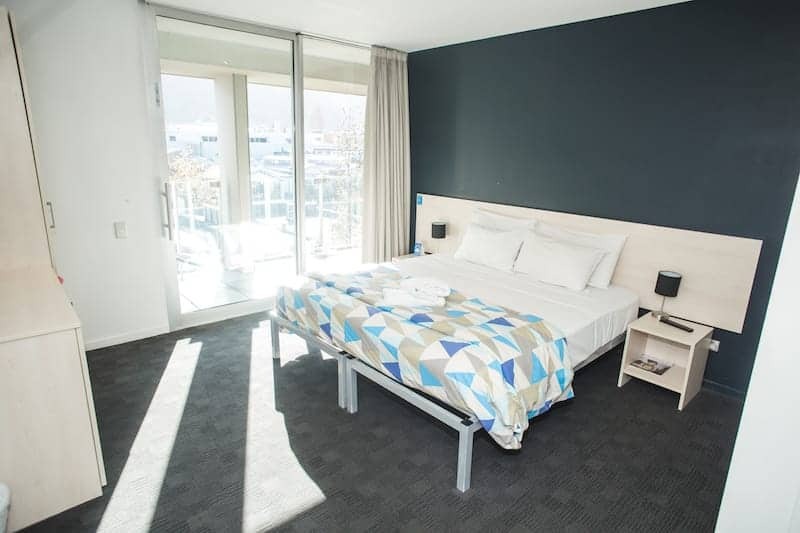 Parking: Free parking 5 mins walk from Nomads Queenstown.